Heartburn during pregnancy is unfortunately pretty common, and it can be difficult to find relieve. 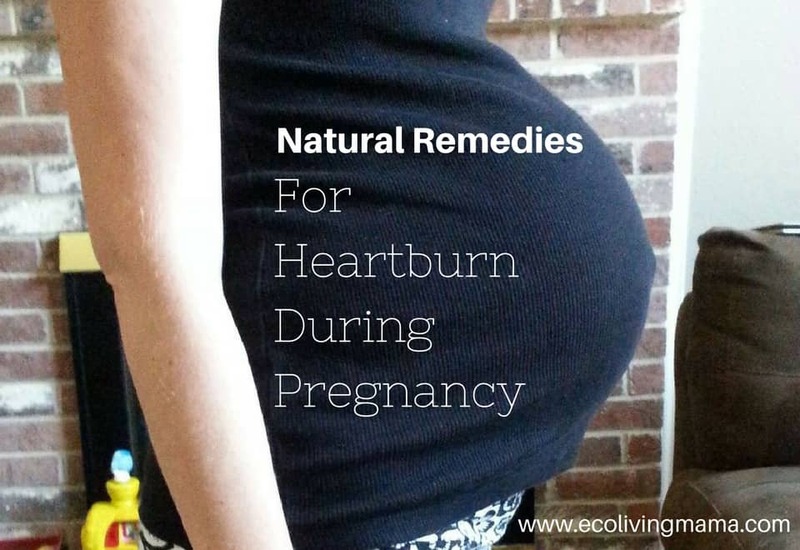 Luckily there are a number of natural remedies for pregnancy heartburn to help you find relief. There are several reasons you might experience heartburn while pregnant, even if you’ve never had it a day in your life before (true for me!). 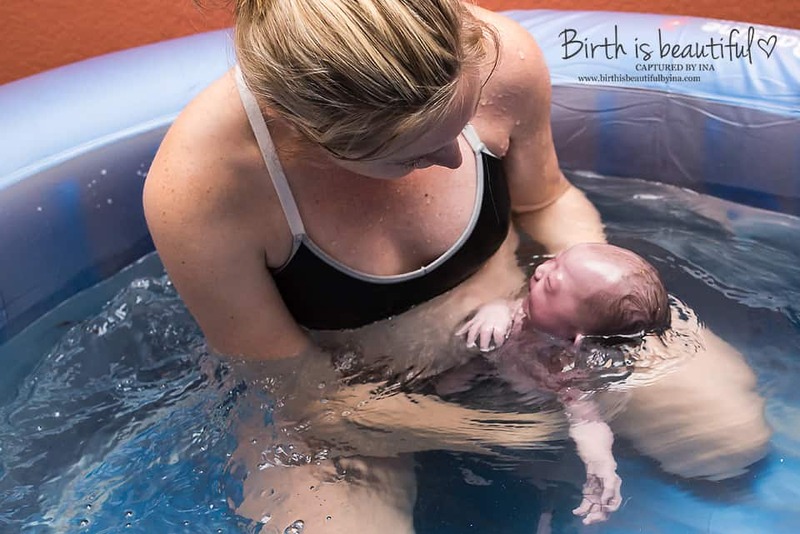 Those wild and crazy pregnancy hormones that have flipped your world upside down are once again to blame. 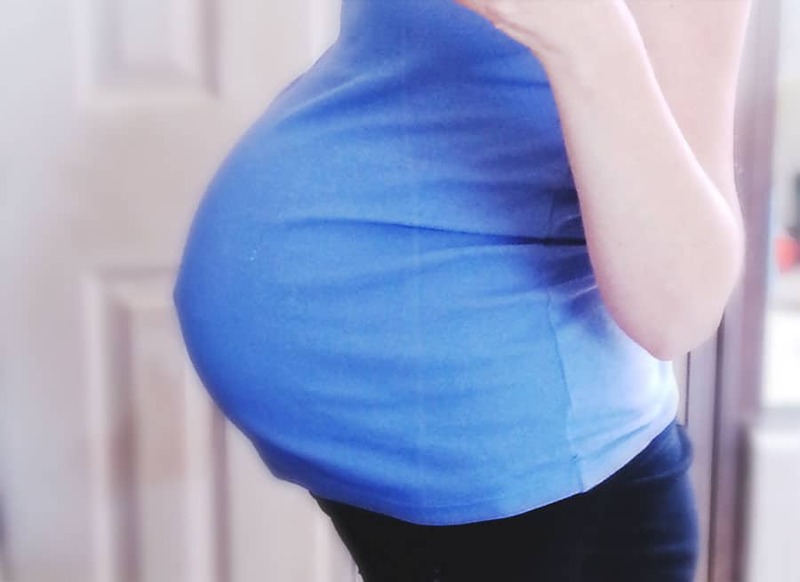 In addition, as the baby continues to grown larger, she pushes on all of your organs, making digestion more uncomfortable. 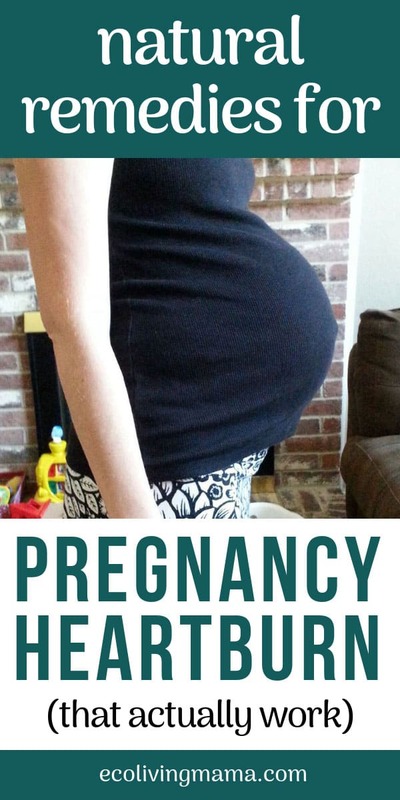 I had bad heartburn during my second and third pregnancies, and the bigger baby grew, the worse my indigestion was. 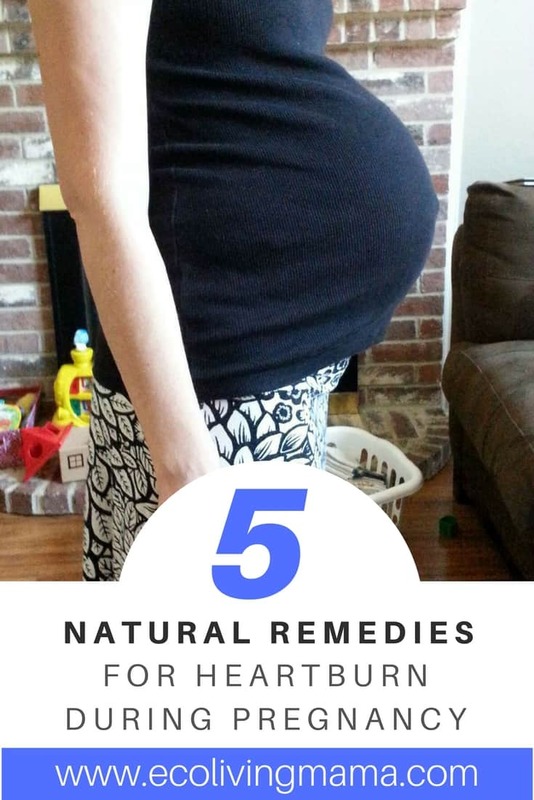 Fortunately I did find some relieve with a few easy and natural remedies for pregnancy heartburn. Take ¼ tsp of baking soda dissolved in water for immediate relief. 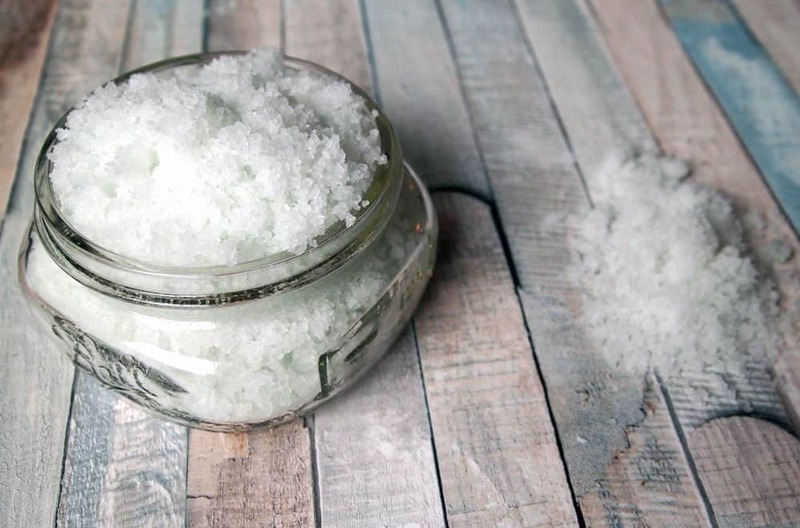 The baking soda neutralizes the acid in your stomach, and works quickly. Drink Apple Cider Vinegar every day. This works more as a preventative, so you have to do it every day! Yes it tastes awful, but mix it with some juice or tea, channel your former college self and shoot it down as quickly as possible! You only need 1 tablespoon per day, so add it to your morning routine. I found taking ACV daily to be the most effective heartburn remedy for me. Take Papaya enzyme. Papaya contains the powerful enzyme papain, which helps dissolve and digest protein and aids in proper digestion. Taking papaya enzyme tablets before eating can help reduce indigestion and heartburn, plus they are safe and natural. Avoid eating within 2 hours of bed and avoid ‘trigger’ foods known to cause indigestion, like tomatoes, fried foods and citrus. Elevate your head while you sleep to keep stomach acids where they belong – in your stomach. Hi Rosella, I’m SO happy to hear that! Thanks for reading! !